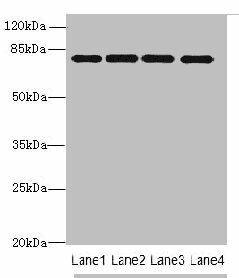 May have a role in the recovery or adaptation response of photoreceptors. May have a role in development. 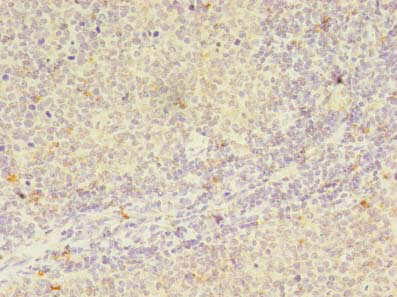 PPEF1 Polyclonal Antibody. Unconjugated. Raised in: Rabbit.